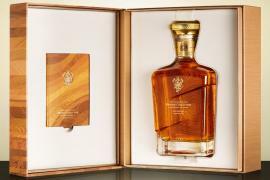 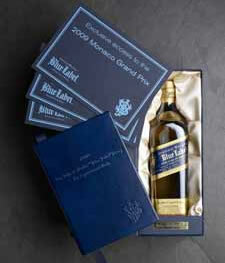 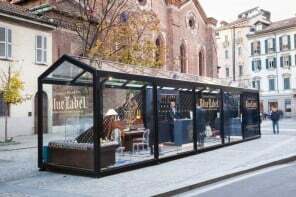 ‘By Appointment Only’, a diary from Johnnie Walker Blue Label is more than just a place to note down your memorandum, it’s also works as a pass for exclusive events and services such as the long awaited Monaco Grand Prix 2009 and Johnnie Walker Golf Championships. 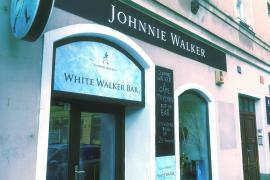 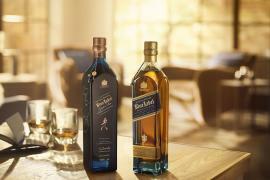 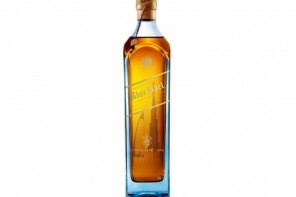 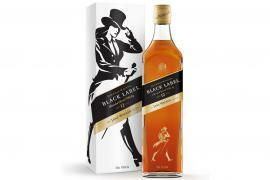 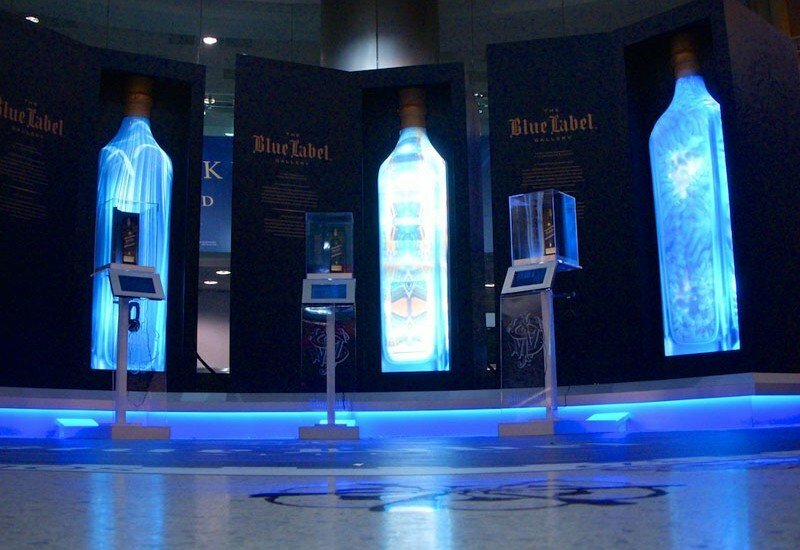 Also included is access to a premiere concierge service offering more Johnnie Walker experiences at your fingertips. 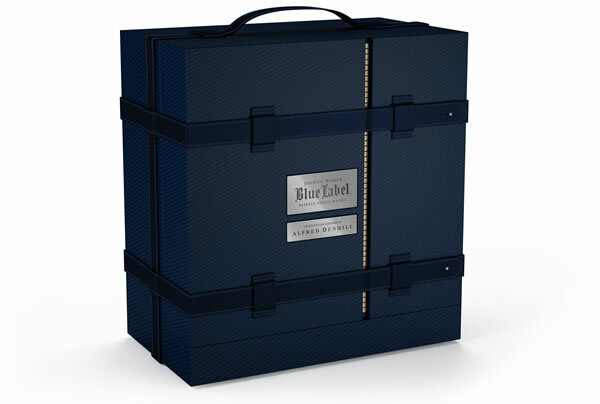 The beautiful leather bound diary available in a limited edition of only 3 comes at a hefty $1,52,000 price tag. 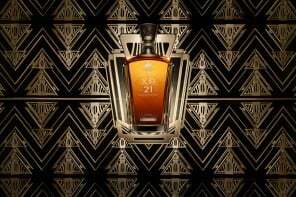 There are an additional 20 diaries available for $3,200 and both the types are available from the luxury stationer, Aspinal of London.